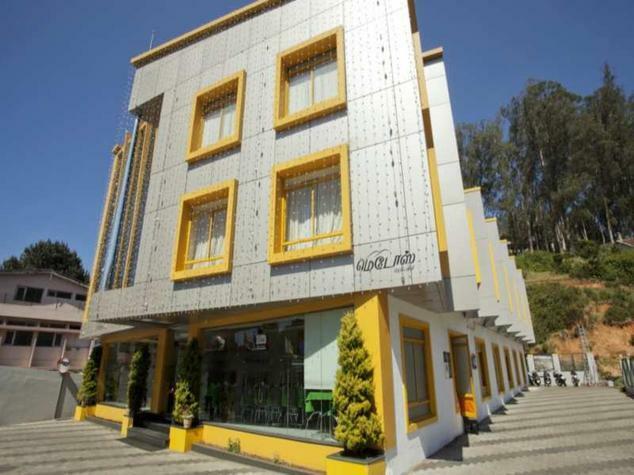 Hotel Meadows Residency Ooty is a three star hotel that is situated in the heart of the Ooty city. 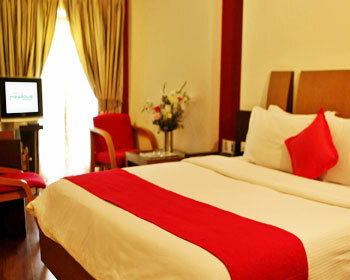 The hotel provides beautifully decorated rooms with warm hospitality which makes the stay of the guests memorable. 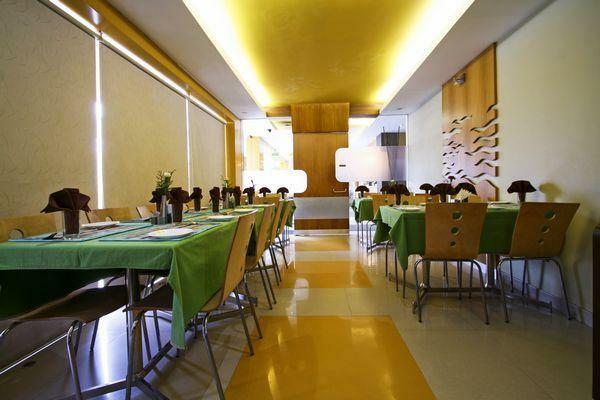 The hotel offers seven kinds of accommodation for its guests and it also has a multi-cuisine restaurant to serve its guests with whatever kind of food they want. The hotel also has a travel desk and generator power back-up. 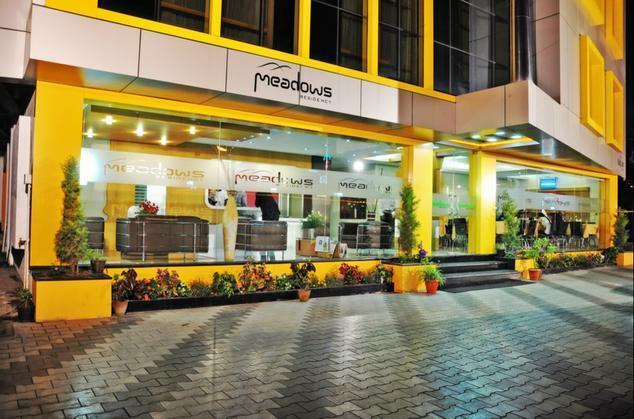 The hotel also has a business centre and a children’s play area. 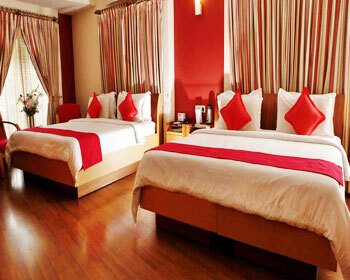 The hotel arranges for sightseeing visits and adventure sports. 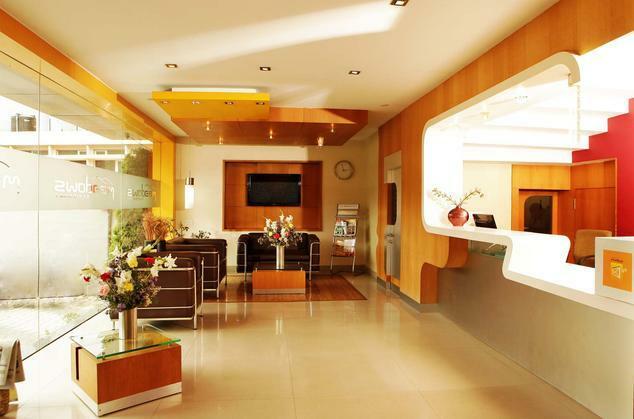 The hotel is also in close proximity to the commercial areas and sightseeing spots. 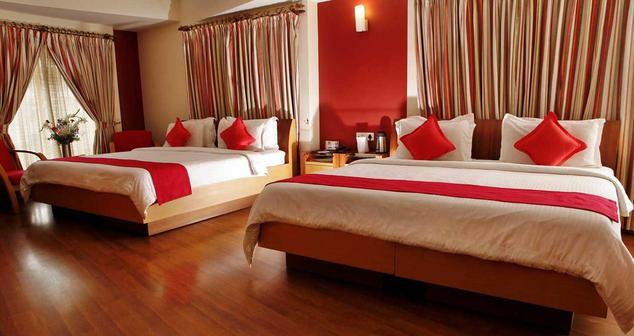 This hotel is ideal for both business as well as leisure traveler. The well furnished and well maintained rooms come with amenities like attached bathroom with 24 hrs hot/cold water, shower cubicle, LCD TV with satellite connection, laundry/dry cleaning service, 24 hours room service, Wi Fi, Internet, direct dialling telephone, newspapers, airport transfer, concierge service, safe deposit locker, doctor on call, room heater on request, power back up and many such facilities needed for the comfortable stay of the guests. 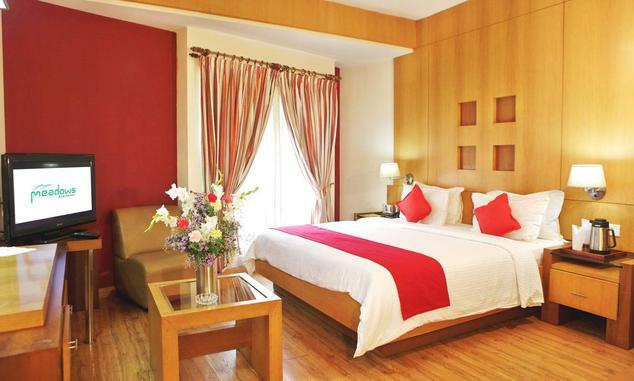 These rooms are ideal considering its location in the heart of the city. 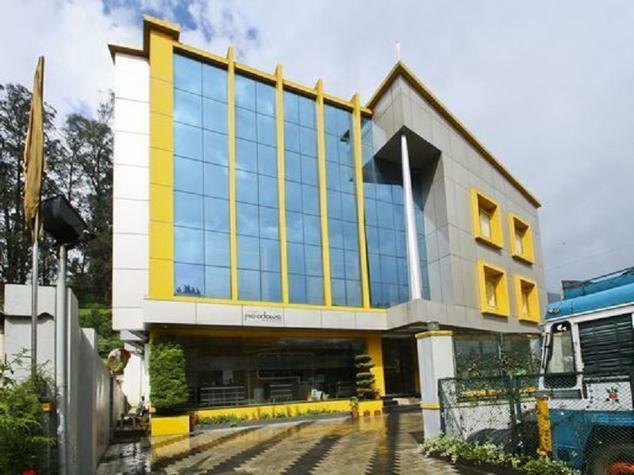 If you are looking for an accommodation in the heart of the Ooty city with all the contemporary facilities then Pearl rooms of Meadows Residency Ooty is ideal for you. 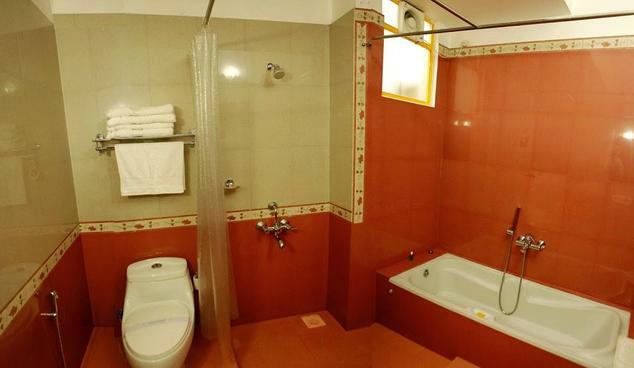 The rooms are also provided with amenities that will facilitate the stay of the guests and they are shower cubicle, attached bathroom with 24 hrs hot/cold water, laundry/dry cleaning service, LCD TV with satellite connection, Wi Fi, 24 hours room service, direct dialling telephone, Internet, airport transfer, newspapers, safe deposit locker, concierge service, room heater on request, power back up, doctor on call and many more facilities. 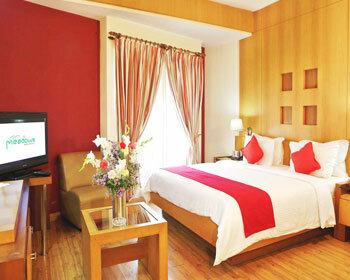 The elegant and well furnished rooms are ideal for those looking for a lavish stay in the heart of the city. The rooms come with amenities like laundry/dry cleaning service, shower cubicle, LCD TV with satellite connection, attached bathroom with 24 hrs hot/cold water, 24 hours room service, Wi Fi, Internet, direct dialling telephone, newspapers, airport transfer, concierge service, safe deposit locker, doctor on call, power back up, room heater on request and much more facilities. 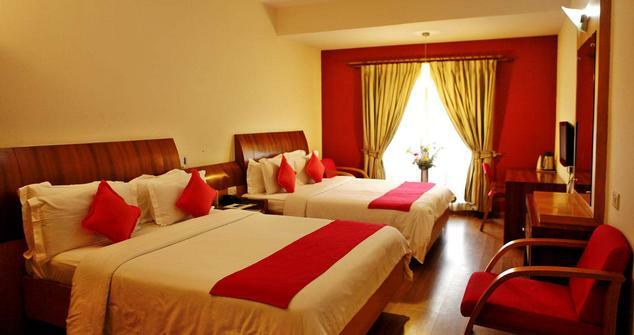 The well adorned, elegant and well furnished rooms are ideal for honeymooners and the main advantage of these rooms is that they are situated in the heart of the city. The rooms are provided with amenities that will make the stay of the guests comfortable and some of them are LCD TV with satellite connection, laundry/dry cleaning service, attached bathroom with 24 hrs hot/cold water, shower cubicle, Wi Fi, 24 hours room service, direct dialling telephone, Internet, airport transfer, room heater on request, newspapers, safe deposit locker, power back up, doctor on call and concierge services. 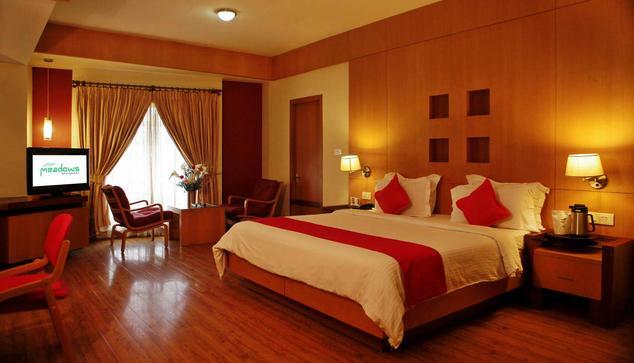 The well adorned, spacious, luxurious and well furnished rooms comes with the added advantage of being in the heart of the city. The rooms are provided with amenities that will facilitate the stay of the guests comfortable and some of such facilities are Wi Fi, laundry/dry cleaning service, LCD TV with satellite connection, shower cubicle, attached bathroom with 24 hrs hot/cold water, direct dialling telephone, 24 hours room service, room heater on request, airport transfer, safe deposit locker, newspapers, concierge services, doctor on call, power back up and Internet. 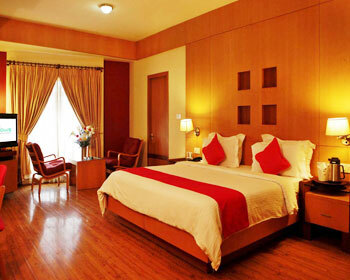 The spacious, luxurious and comfortable rooms are also located in the heart of the city. 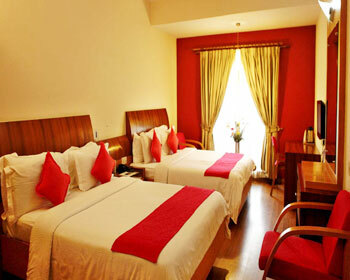 These rooms are ideal for those looking for an accommodation in prime location with all comforts. The rooms are provided with amenities like direct dialling telephone, laundry/dry cleaning service, Wi Fi, shower cubicle, LCD TV with satellite connection, 24 hours room service, attached bathroom with 24 hrs hot/cold water, airport transfer, room heater on request, safe deposit locker, doctor on call, concierge services, Internet, power back up, newspapers and many such facilities. 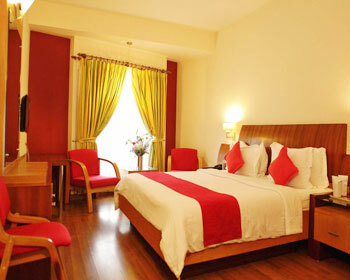 The well furnished, spacious, luxurious, elegant and comfortable rooms are quite cozy and warm. The location of the rooms in the vicinity of shopping and sightseeing spots is an added advantage and these rooms especially suit those who are looking for an accommodation in the prime locality. The amenities provided are doctor on call, laundry/dry cleaning service, direct dialling telephone, shower cubicle, Wi Fi, 24 hours room service, LCD TV with satellite connection, attached bathroom with 24 hrs hot/cold water, safe deposit locker, room heater on request, Internet, concierge services, newspapers, power back up, airport transfer and much more facilities. 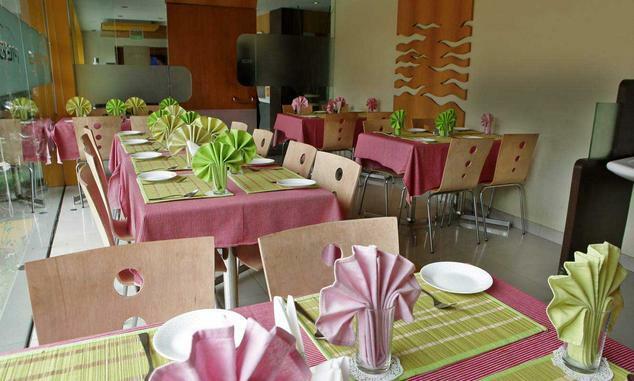 The 24 hours multi-cuisine restaurant serves delectable South Indian, Indian, Chinese and Continental delights. It also serves local delicacies. 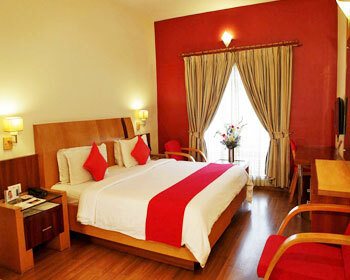 In room dining and dine in facilities are available. Whatever is your need of food, you can get it prepared and customize your meal. It is also opened to outside guests. Valet parking is available.